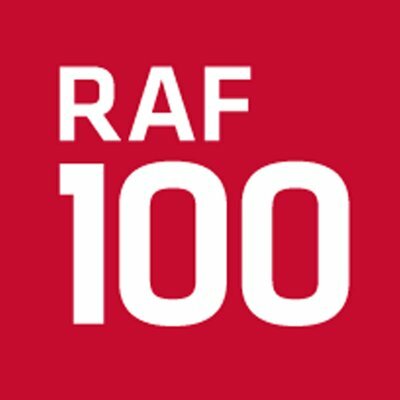 Today marks the 100th anniversary celebrations of the creation of the Royal Air Force, highlighted by a flypast over Buckingham Palace of 100 RAF aircraft past and present, including the iconic Supermarine Spitfire and the new F35 Lightning stealth fighter, as well as the Red Arrows display team. The RAF was formed 100 years ago on 1st April 1918 when the Royal Flying Corps and the Royal Naval Air Service merged to create the world’s first independent air service. It has since played a pivotal role in British and indeed world history, not least of all during World War 2 in the Battle of Britain in the summer of 1940. Loughborough University has a long and proud tradition in the area of aeronautics through its Department of Aeronautical and Automotive Engineering. It began life as the Loughborough Aeronautical College, which obtained a contract in 1942 to teach Fleet Air Arm engineers using many of the operational types of RAF aircraft as instructional airframes, including Spitfires and Hurricanes. The department is now housed in purpose built facilities that includes laboratories, workshops, wind-tunnels a flight simulator and a technical display area where a BAE Systems Hawk jet plane – a type still in use by the RAF – takes pride of place. It goes without saying that in support of this department the Library has a vast cornucopia of resources about aircraft design, engineering and history, as well as many books in our history section detailing the exploits of the RAF in the many conflicts they have operated in during the last century, from World War 1 to the post 9-11 era. Why not visit our subject guides to find out more? This entry was posted in Electronic resources, Engineering, History, Resources by Steven Lake. Bookmark the permalink.